We have the moat upgraded machines and technology to make sure that the raw material is completely in compliance with the set standards. This helps us in presenting good quality and defect free products. We have trustworthy shipping facilities available to make on time deliveries to the destination. Heavy duty lightweight plastic with metal support. 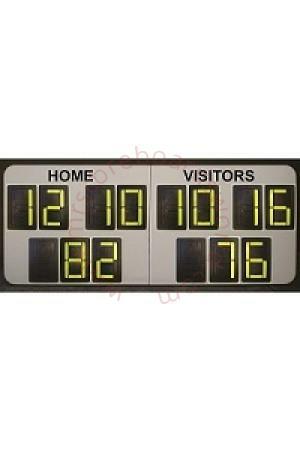 Looking for AFL Self Supporting Scoreboard?